Home / Blog / Product Features & Tutorials / OroCRM integration with dotmailer has been released! 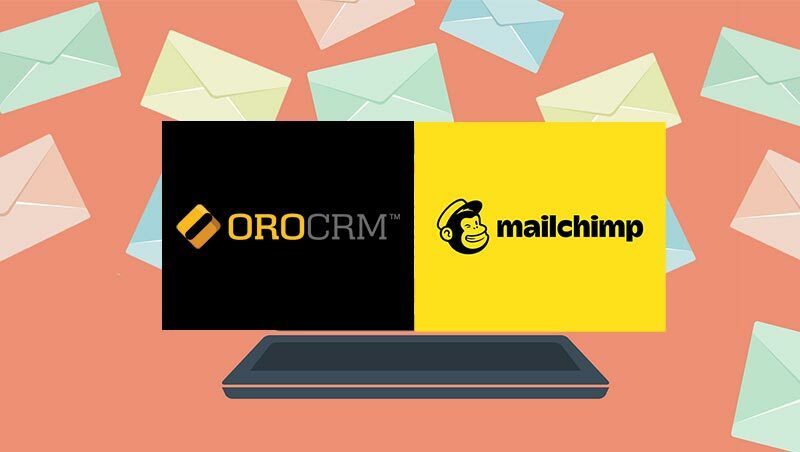 OroCRM integration with dotmailer has been released! 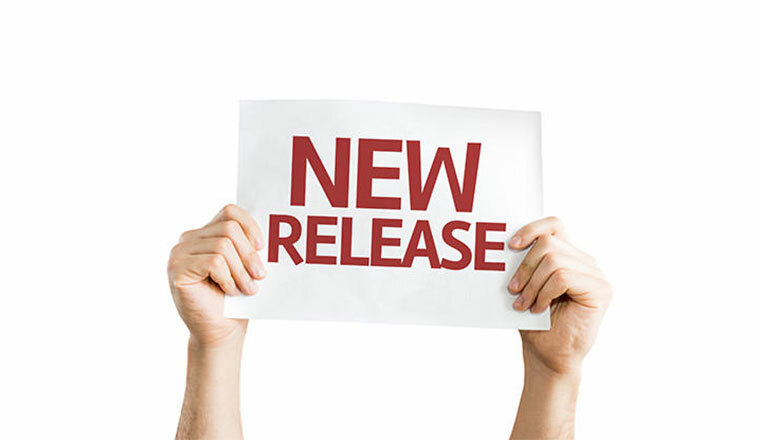 We are happy to announce that we have released the first version of our dotmailer integration for OroCRM. This integration extends the capabilities of OroCRM’s email campaign engine, enabling you to automatically manage customer engagement via dotmailer and nurture your customers with highly personalized and useful content. Figure 1. Managing integration of OroCRM with dotmailer. 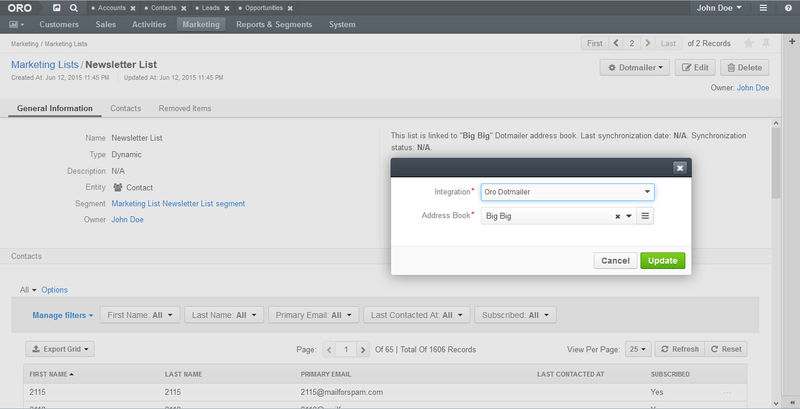 With the dotmailer integration enabled, you will be able to connect OroCRM marketing lists to your dotmailer address book and keep them in sync. You can use OroCRM to collect customer data and precisely segment the customers you want to reach to better target your dotmailer campaign and increase sales. Figure 2. Connecting OroCRM Marketing List with dotmailer Address Book. Once you have sent your dotmailer campaign, it is imported back into OroCRM with all the results and statistics collected by dotmailer. 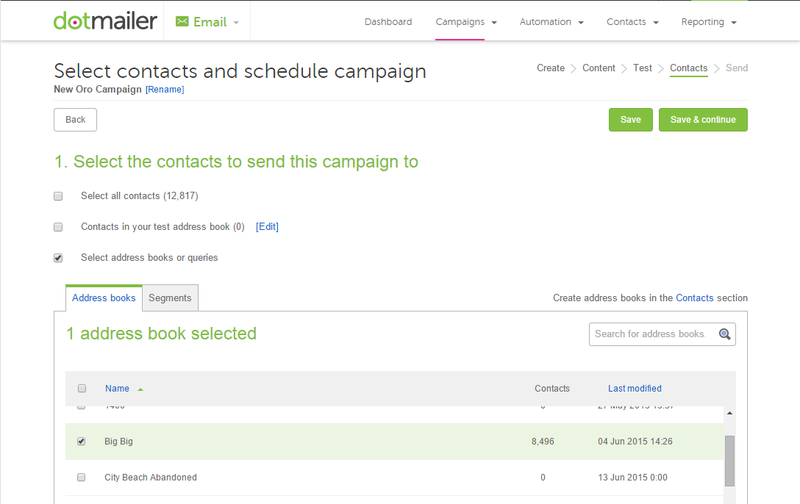 A great feature with this integration is that you can use the results collected from the campaign (i.e. who opened your email, who read it, etc.) with OroCRM’s segmentation engine to successfully plan your next campaign and optimize your call to action. Figure 3. Creating dotmailer email campaign using Address Book imported from OroCRM. 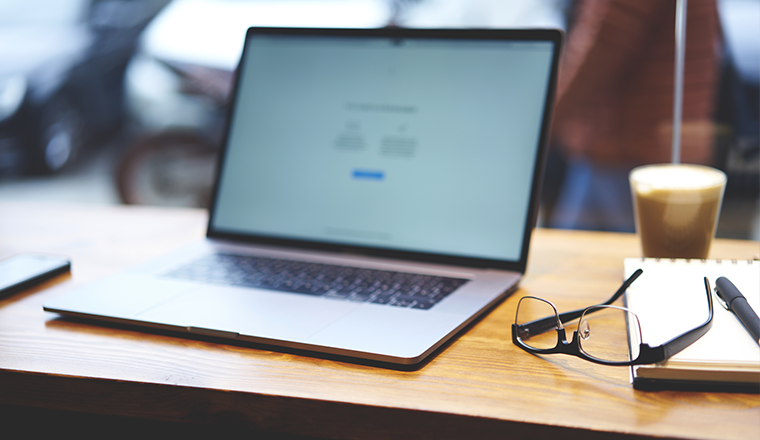 Try this integration today if you use dotmailer for your email marketing! 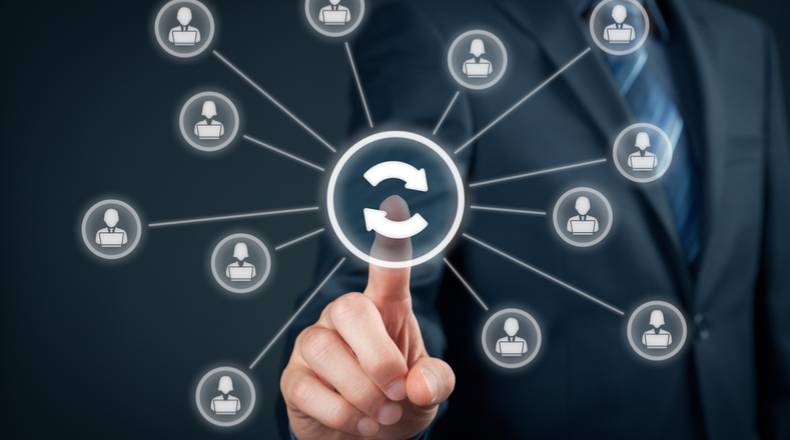 The integration is available in Oro Marketplace as a standalone extension. Schedule a private demo with one of our solutions architects for more information.